It’s rather sad that the DFL has become consumed by anti-mining environmental activists. Thanks to them and their wholly-owned junior senator, PolyMet faces still more hurdles. The woman running to replace DFL appeaser Tina Smith isn’t too happy with the gamesmanship that the DFL is playing. Let’s be honest. Tina Smith did just enough so she couldn’t get accused of doing nothing. Smith knows that she’ll need to do well in Minnesota’s Eighth District because she won’t run away with things in the Metro because Karin Housley was born in South St. Paul and represents Forest Lake, Lake Elmo and Stillwater in the Minnesota Legislature. Tina Smith wasn’t committed to fighting the Minnesota Center for Environmental Advocacy, aka MCEA. 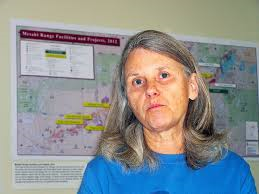 Smith wasn’t committed to fighting Becky Rom of Save the Boundary Waters. She couldn’t afford to. Those people and organizations control too many votes that Tina Smith will need. Trust me when I say that Becky Rom and Tina Smith understand that. That’s why this act is more theater than substance. It’s time for people to stop pretending that Tina Smith cares about anything outside the Twin Cities metro. One thing comes through clearly in that opening: Rangers don’t trust Gov. Dayton. That should frighten whoever becomes the DFL gubernatorial candidate. Tim Walz’s Lt. Gov. pick is a wild-eyed environmentalist. That’s before considering the fact that Walz was a longtime NRA member who just threw that record overboard to win the endorsement. 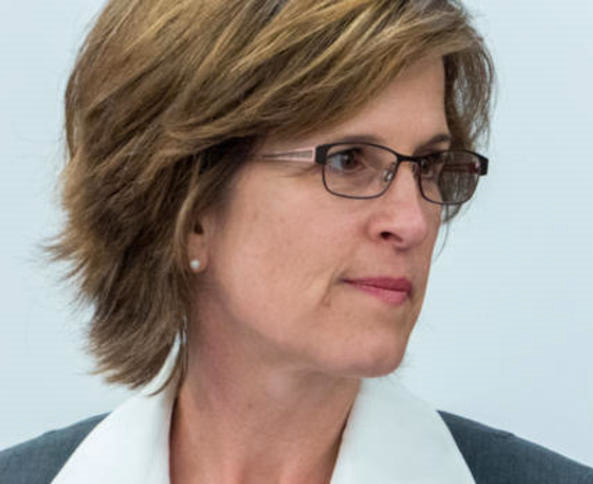 While she was part of the Executive Council, Rebecca Otto voted against approving a series of exploratory mining leases, then sent out a fundraising letter bragging that she’d stood up to big mining corporations. Finally, Erin Murphy is an unknown quantity in terms of mining policy but who is the most progressive of the 3 DFL finalists. Why would a Ranger trust her on mining issues? Mark Dayton is a poor little rich kid from Minneapolis whose fortune is invested in trust in South Dakota to escape Minnesota taxes. He is personally and ideologically aligned with the environmental wacko movement and his heart and soul is not with us on the Range. Dayton will do what he thinks the Range needs, not what the Range knows it needs. The DFL has literally run the Range into the ground for decades. That isn’t hyperbole. 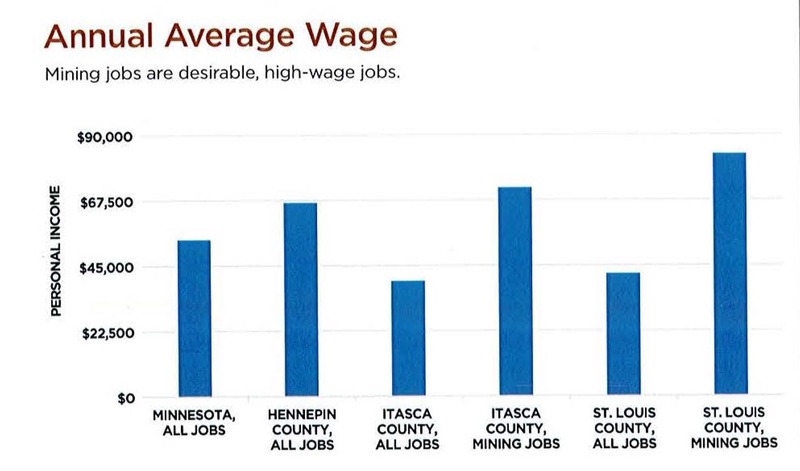 When confronted with the Range’s high unemployment years ago, IRRRB Chairman Tony Sertich said (sorry, I’m paraphrasing here) that that’s been that way for years. The statistics verify that. I’ve said it before and I’ll say it again: The Republican Party is the new home for construction workers, farmers and miners. 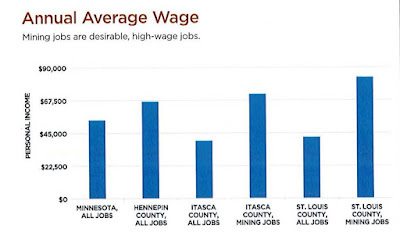 The DFL doesn’t understand blue collar workers any more. The DFL has fought and is fighting against new pipeline construction (Sandpiper) or old pipeline (Line 3) replacement. The DFL has shut its doors to blue collar workers. Their policies haven’t helped the Range in decades. Literally. “Enthusiasm is very, very high,” Stauber said. “It’s an inspiration for me as a candidate.” But it’s not the delegate numbers that are most telling at this stage in the race, some seven months away from Election Day. 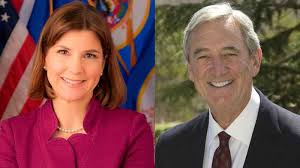 It’s the names Larry Cuffe Jr. of Virginia, Shari Swanson of Buhl, Robert Vlaisavljevich of Eveleth and Andrea Zupancich of Babbitt, the four Range mayors who have endorsed Stauber despite being from a region traditionally known as a stronghold for the Democratic-Farmer-Labor Party. This is still a tough fight for Republicans but it’s worth noting that Eighth District Republicans have flipped a bunch of legislative seats since 2010. 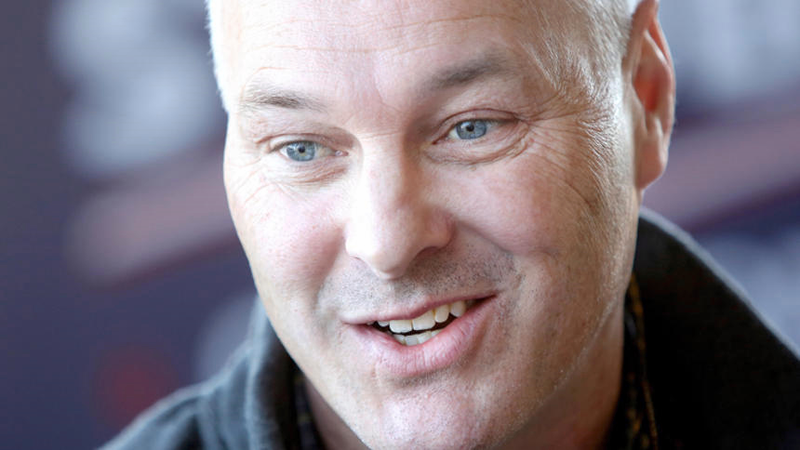 After today’s convention makes him the officially endorsed candidate, Stauber can start his general election campaign. Meanwhile, on the DFL side, a handful of candidates will have to fight things out amongst themselves for the next 3 months. The Twin Cities DFL is nuts. It’s composed of trust fund babies and environmentalists. Rudy Perpich’s DFL exists only in the history books. This is a fight Stauber can win. 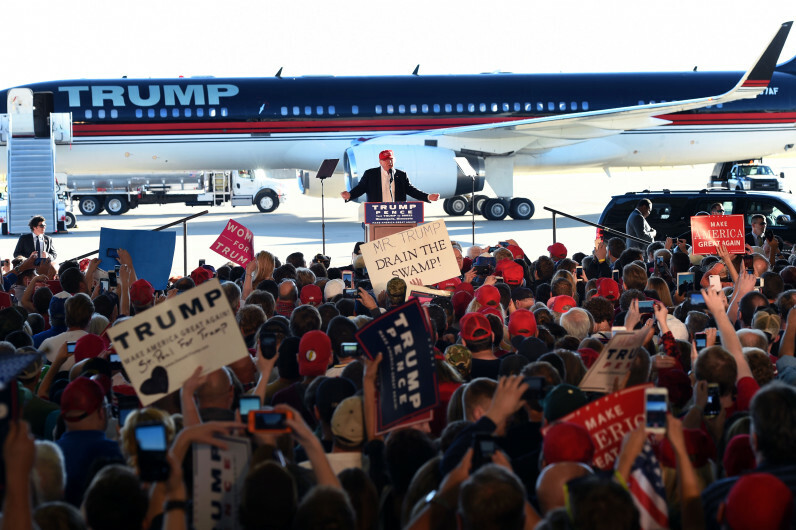 If he wins and, as I suspect, Republicans flip Tim Walz’s seat, it could make for a very good night for the Republican Party of Minnesota.